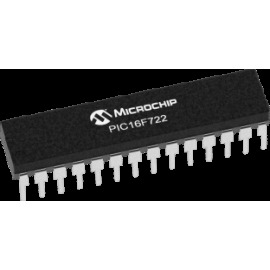 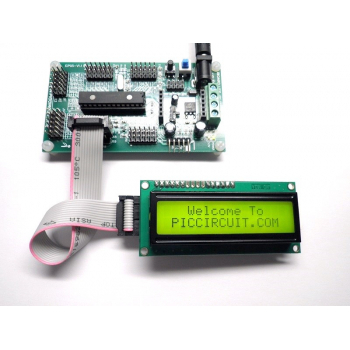 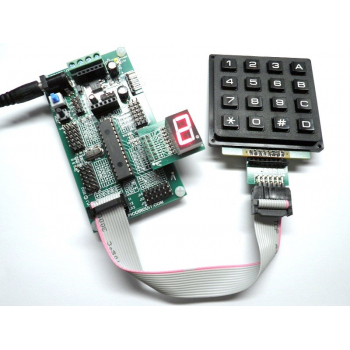 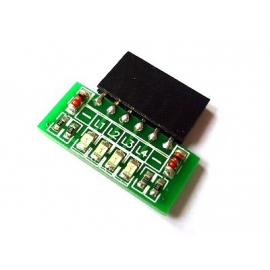 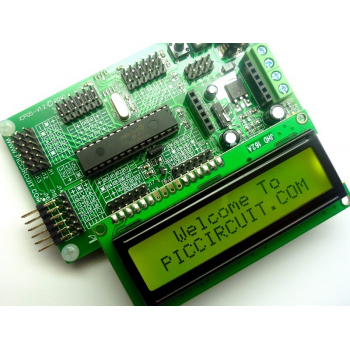 iBoard Lite - Microchip 28 Pin PIC IO Board with low cost, easy interfacing, high performance, user friendly device and come with free Hi-Tech C source code. 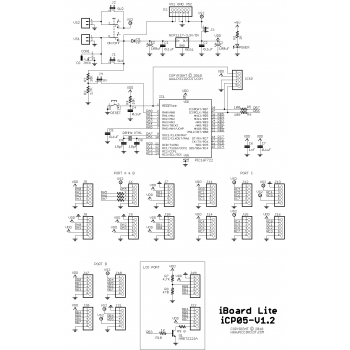 iBoard Lite is built with complete set of external port connection that fulfilled any type of applications (Motor control, Communication, Sensor, Data Logging, etc..) . 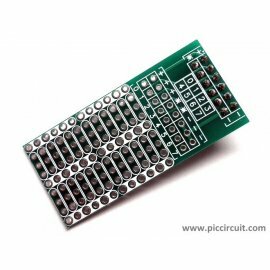 With all these external ports, user can easily plug in different type of IO modules and with different source of supply. 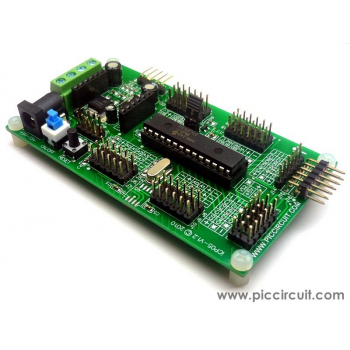 Also iBoard includes port for LCD display that complete with LCD backlight control and direct connections to PIC pins. 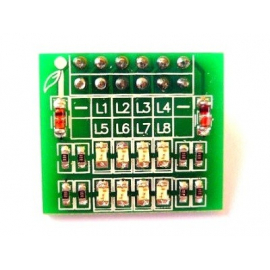 Basic four LEDs for PIC IO pins status display. 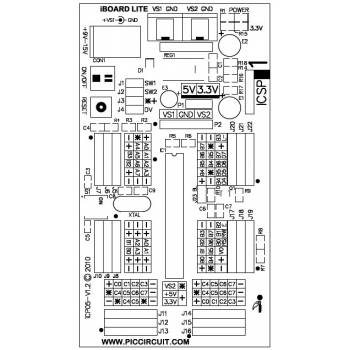 Blank prototype board for PIC 8 IO pin with power supply input.